Year-end review: Uber or Careem, which works better for Pakistan? The days of standing at the corner of a street and waiting for a rickshaw or taxi may soon be coming to an end. On-demand transport can now be availed with a few swipes on a smart phone, thanks to ride-sharing services like Uber and Careem. Over the past few years, such services have made a big mark as they look to challenge the conventional taxi business. In the cities where they operate, users can hail a ride from almost any corner or from the comfort of their own home. Careem does not operate in some areas of Karachi but is available in Islamabad and Lahore. Uber, on the other hand, is only available in Lahore and Karachi. Let's take a look at both services and analyse some of their advantages and shortcomings. Currently, Uber offers two services to travellers: cars and rickshaws. The rickshaw rides Uber offers are quite cheap, with a base fare of Rs35 and an additional charge of Rs3 per kilometre. 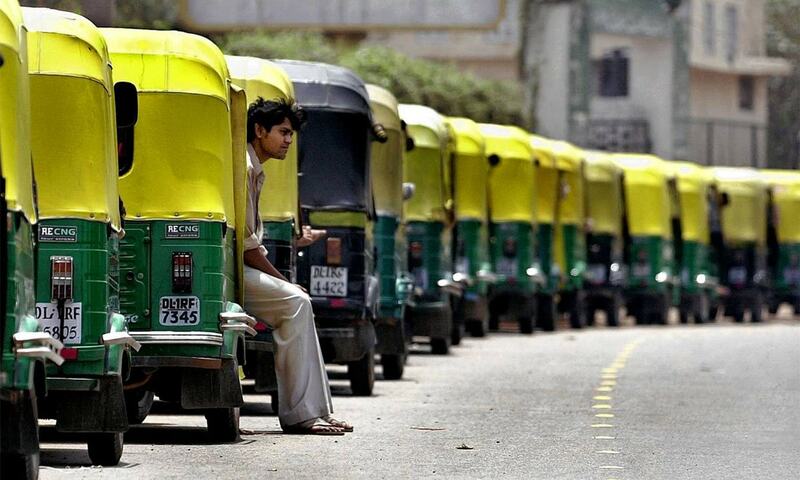 If the rickshaw is made to wait, you may be charged an additional Rs1 per minute. The minimum charges are Rs50 and if the booking is cancelled the same amount has to be paid. In the car, the minimum cost is Rs100 while the charges for making the driver wait are Rs2 per minute. The variable fare stands at Rs9.38 per kilometer and the minimum charges are Rs150 which have to be paid even if the ride is cancelled. 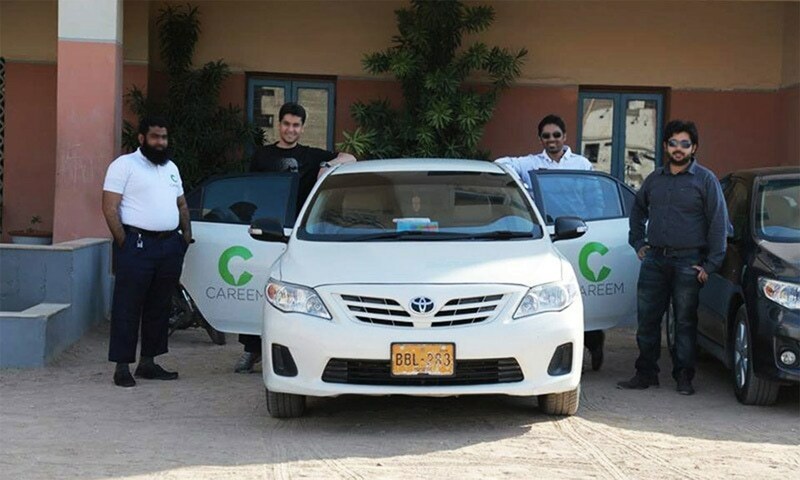 Careem offers users four options: Go, Economy, Wifi Cars and Business. For 'Go,' Careem charges at least Rs150 while the basic fare is Rs100. The variable fare stands at Rs11 per kilometre. For 'economy,' the minimum charges are Rs175, whereas for 'business' and 'wifi cars' the the minimum charge is Rs250. Uber and Careem both allow their users to pay by either credit card or cash. Additionally Careem also allows users to preload credit to their accounts and automatically deducts the cost of each ride. In both Uber and Careem, just like in a taxi, it is a stranger driving the car. Therefore, the issue of safety is of prime concern. Both companies are taking precautions in this regard, when it comes to signing drivers, to ensure safety of their customers. It is a fact that Uber's service has faced criticism in many parts of the world due to incidents of sexual assault involving drivers and customers. This appears to be one explanation for why women in Pakistan prefer Careem’s service. After talking with some male Uber users, it seems that while they use the service themselves they advise family members, especially female, to opt for Careem, citing the incidents of assault from around the world. On the other hand, most male users had similar impressions of both services. Some of the male users we spoke to did agree that Careem stands out because of their “well-trained and courteous drivers.” To them, despite the fact that Uber is a relatively low cost alternative to Careem, its drivers lack the level of professionalism one expects and there is a perception that they are hired without sufficient background checks. This does not mean that Careem is free of any shortcomings. Browsing through its Facebook page, you find complaints about drivers’ bad behavior; some people also claimed that they were charged for making the captain wait even though it was the captain who had arrived late. On Uber’s Facebook page, one is more likely to see positive comments and feedback. Some of the user complaints on the page are related to cars arriving late and customers still being charged for the wait. Some people have also complained about Uber Auto rickshaw drivers’ attitudes and lack of proper training when it comes to using the App provided to them. Uber’s Facebook presence is robust and almost every individual comment on their page is responded to with instructions for lodging a complaint. On the other hand, Careem’s Facebook page is not as active if one draws a comparison. Although these services are relatively new in Pakistan, they are sure to reduce public transport woes by a significant margin and mark the end of traditional taxi and rent-a-car business’ dominance in the long run. As smartphone penetration increases, taxi and rickshaw drivers that struggle to adopt new technologies may find themselves in trouble. This is due to the fact that both companies have become immensely popular in such a short time and are widely used by young, employed people who are most likely to be smartphone users. It appears that these companies are focusing more and more on this demographic, in the hope of positive experiences and reviews that translate to rapid growth in the near future. However, it is likely that these companies face resistance and backlash from local transport unions whose businesses could be adversely affected. This story was originally published on Dawnnews.tv and has been translated by Bilal Karim Mughal and Sameyah Said.